We all know how useful screenshots are. Everyone takes them for one reason or another. They can be used to share hilarious text messages with your loved ones, boast about high scores, or inform companies about the problems you’re facing with software, apps, etc. 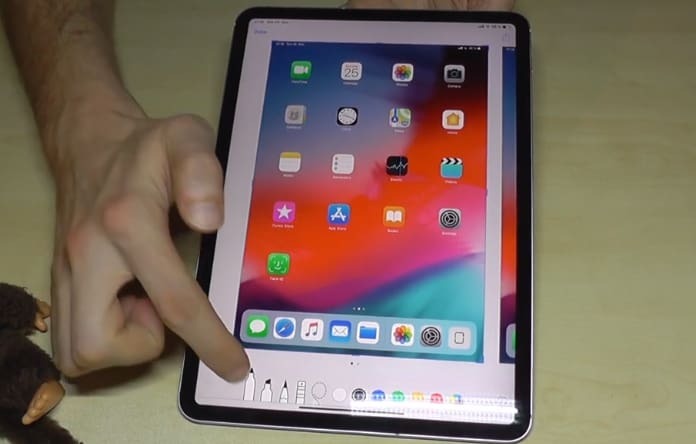 However, when it comes to taking a screenshot on iPad Pro 2018, the steps are not straightforward. That’s because the Home button has been replaced with the Face ID. Head to the screen you want to take the screenshot on. Configure the view exactly you want it to appear in the screenshot. 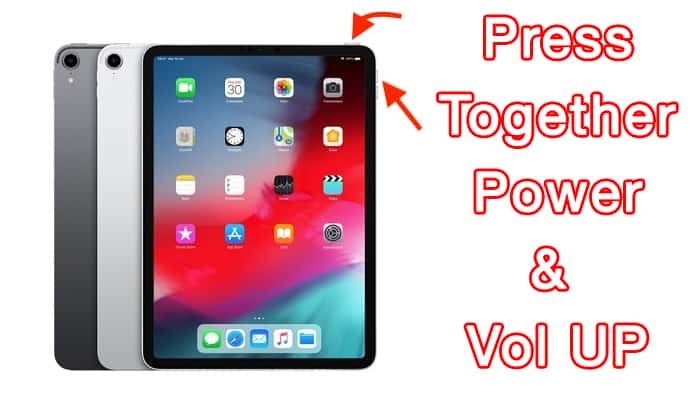 Press “Sleep/Wake” at the iPad Pro’s top and the “Volume up” button on its right side together. The screen is going to turn white and the user is going to hear the camera shutter’s sound it’s activated. The screenshot will show up on the screen’s upper left corner. Tapping it will allow you to edit it using the Instant Markup feature. You can edit any screenshot by tapping onto it when it displays in the screen’s lower-left corner. The action will take you to Instant Markup, a feature that has multiple tools for editing iPad screenshots before they’re saved or shared with others. Users can mark up, highlight, and crop screenshots. It’s also possible to add a box, magnifier, signature, and much more. When that’s done, you can share the screenshot on Facebook, send it to a peer, or save it in the iPhone photo library. The screenshots will be saved automatically inside the Photos application. Just take these steps. Launch the Photos app from your display screen. Choose a screenshot to share or view. Tap on ** Edit in the screen’s upper-right corner to edit things out. You can also use the edit menu or tap the camera icon in applications like Mail or Messages to integrate your screenshots into an email, texts, and more. That’s how you take a screenshot on the 2018 iPad Pro. Enjoy and feel free to leave comments.